After years and years of being left out in the cold, this past year has been kind to the X-Men. They went from being almost forgotten about to being the focus of several high-profile writers. First, we had the return of the Blue and Gold Teams. Then Charles Soule brought back the Astonishing X-Men. Matt Rosenberg was tasked with bringing Jean Grey back to the land of the living. And of course, the aforementioned Soule is bringing Logan back from death. So, to say it has been a good year for Marvel’s Merry Mutants would be an understatement. Leading into San Diego Comic Con, Marvel had teased two different X-men-related projects. 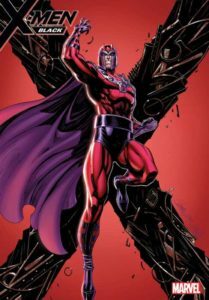 The first was a picture of Magneto with the title X-Men Black. Then the second was just a simple grey X placed over a background of grey clouds. As it turns out, the two announcements were significant for several reasons. X-Men Black was announced as a five-part mini-series that will focus on some of the X-Men’s most menacing enemies. 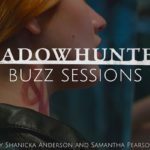 Each will be their own one-shot with a back-up story focusing on Apocalypse. 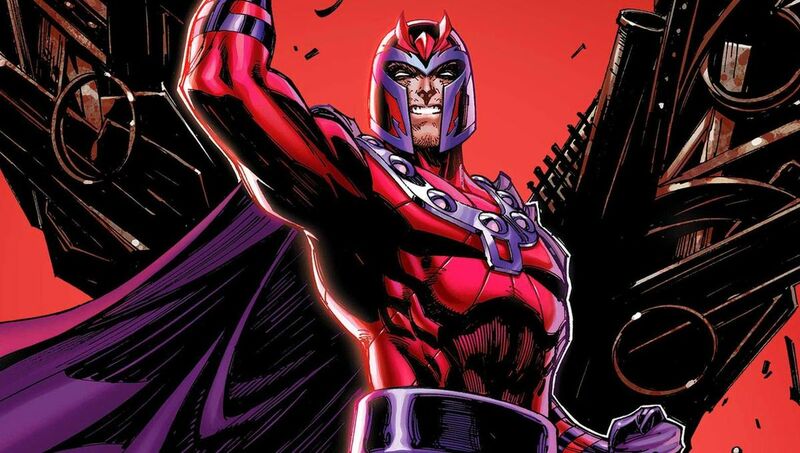 Even more significant than the overall announcement, is that included in the announced creative teams is Chris Claremont’s return to the X-Men Universe as he is set to pen the Magneto one-shot. 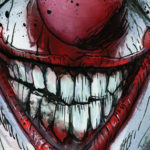 It was also announced that Zac Thompson and Lonnie Nadler, fresh off their run on Cable, are going to be writing the Apocalypse story featured in each issue. The other announcement, while lacking details, still sent shockwaves across the X Universe. 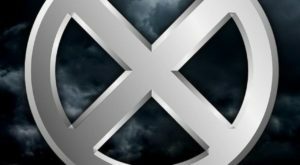 That simple X against the clouds was meant to represent the return of the X-Men’s flagship title, Uncanny X-Men. No other details have been given about the return other than it will begin in November. As a die-hard X-Men fan, the announcements have me excited for the continued focus on the X-Men. The X-Men have always had some of the most compelling villains, so for them to get their own one-shots is exciting. While each of the teams are interesting in their own way, and they should have some good takes, it is the Claremont on Magneto and the Nadler and Thompson back-up stories that I am looking forward to the most. 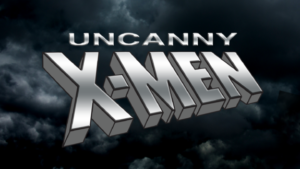 While the details are still lacking from the Uncanny X-Men announcement, the fact that the series is making a comeback is enough for me for now. Maybe the work on Black will allow Claremont to come back into the X-Universe fold and take over Uncanny. I would actually like to see someone fresh take over the title and give a fresh new perspective. What do you think? Who would you like to see write Uncanny? 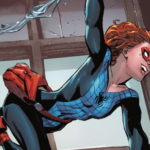 What characters would you like to see as part of the team?